WE ARE UNABLE to be responsible for administering medicines, though if absolutely necessary a consent form can be completed allowing us to do so in exceptional circumstances. Please make sure any medicines are handed to the School Office with the necessary completed consent form. 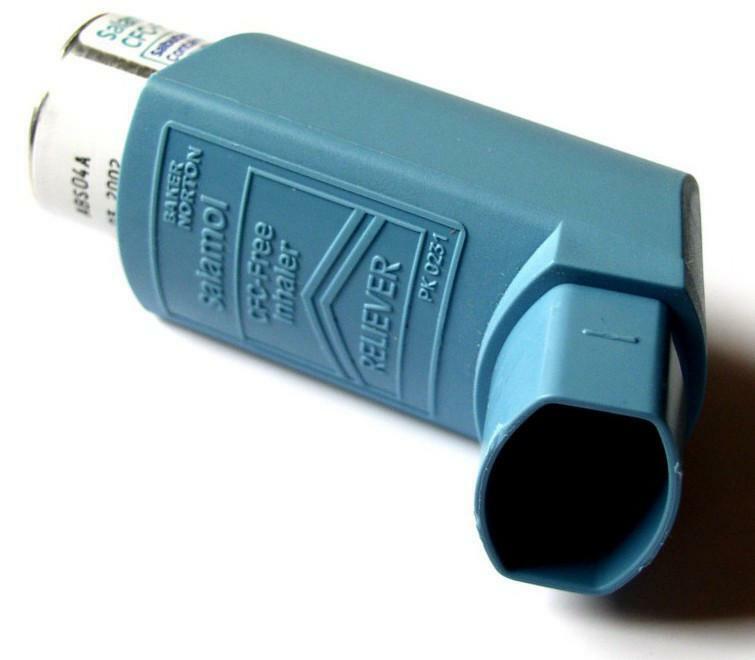 PUPILS WITH ASTHMA are requested to take inhalers to the staffroom where they are available for use when required. Parents must inform the school if their child suffers from asthma, epilepsy or has any injuries. THE SCHOOL NURSE visits the school regularly in order to discuss issues with the head teacher and to carry out routine health checks, for example hearing and eyesight. Parents will be made aware when these tests are taking place but consent will be deemed given unless parents notify the school to the contrary. ON ADMISSION PLEASE ensure that all relevant medical information is shared with the school and that this is updated regularly.